4. 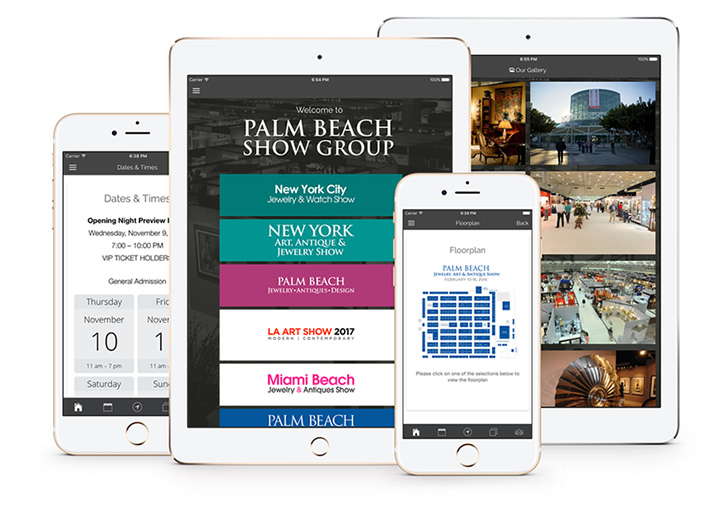 Which Palm Beach Show Group Events are you currently participating in ? 5. How do you set up your booth? How long does it take you to set up your booth? 9. Do you have a shop, store or gallery? 11. Who referred you to our show? 12. Do you sell solely antiques or some reproduction? Do you sell solely antiques or some reproduction?